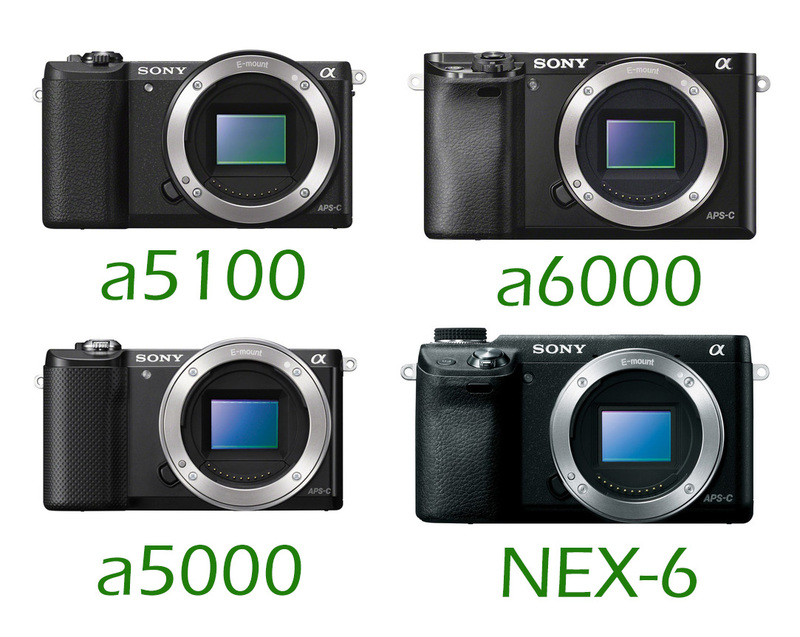 Sony A7, A7R, NEX-6, NEX-5T/5R Firmware Update now Available ! The firmware updates for A7, A7R, NEX-6, NEX-5T/5R announced several days ago now available for download at Sony Australia. 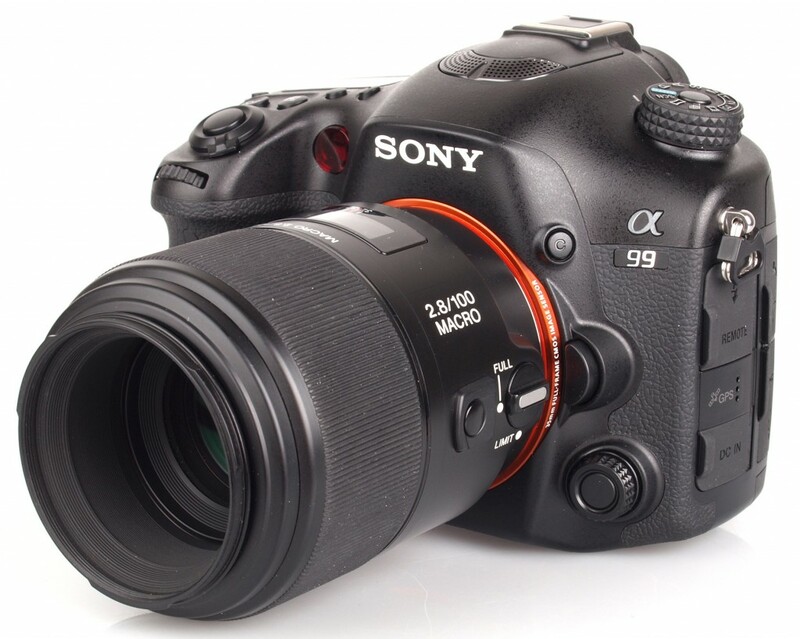 Author CameraeggPosted on March 19, 2014 March 19, 2014 Categories Sony Alpha MirrorlessTags Firmware, Sony Alpha A7, Sony Alpha A7 & A7R, Sony Alpha A7R, Sony NEX-5R, Sony NEX-5T, Sony NEX-6Leave a comment on Sony A7, A7R, NEX-6, NEX-5T/5R Firmware Update now Available ! 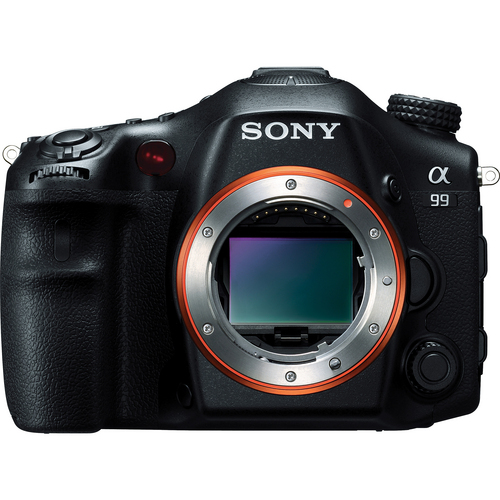 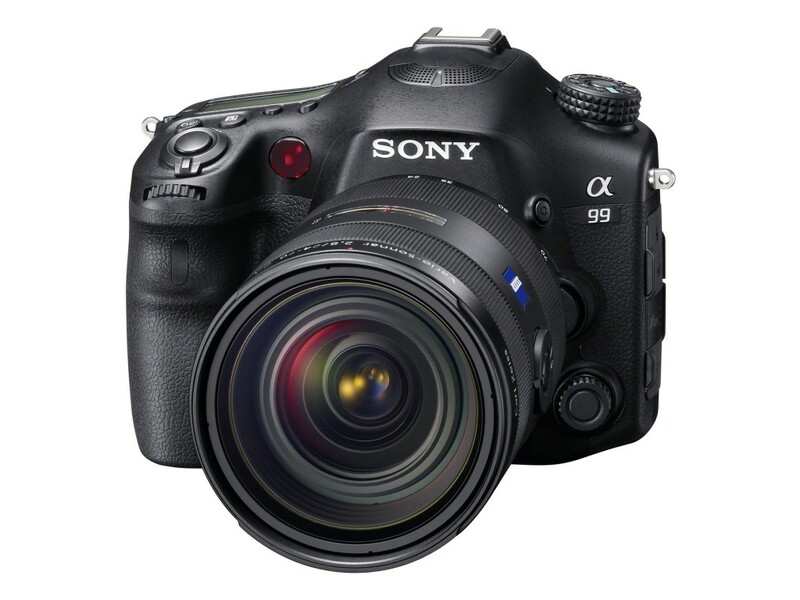 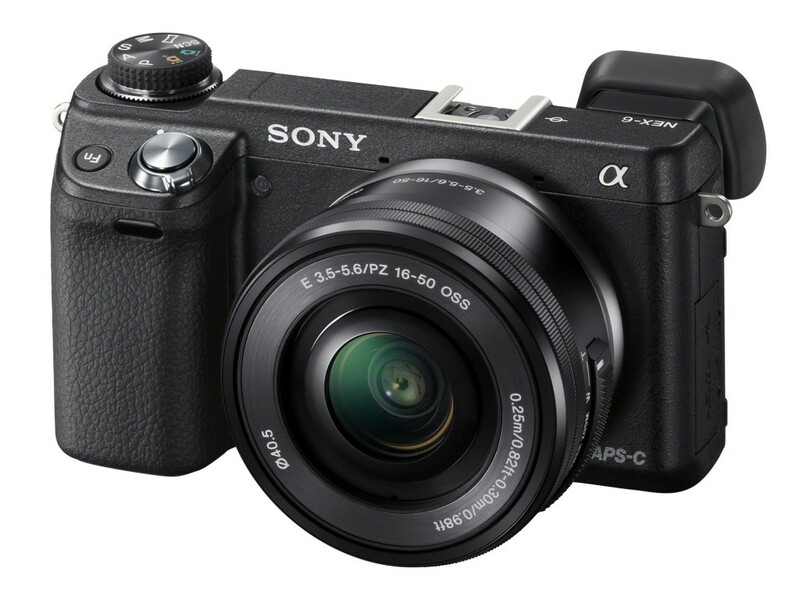 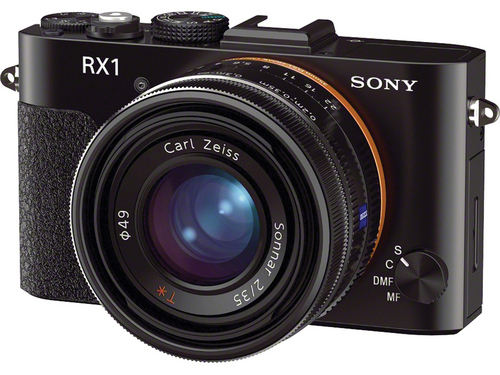 Sony Japan just released new firmware updates for Sony A99, Sony NEX-7, Sony NEX-6, Sony NEX-5R. 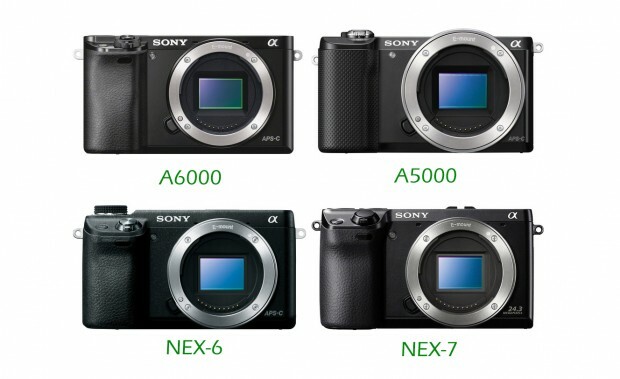 dpreview updated their first impression with sample images of new announced Panasonic GX7. 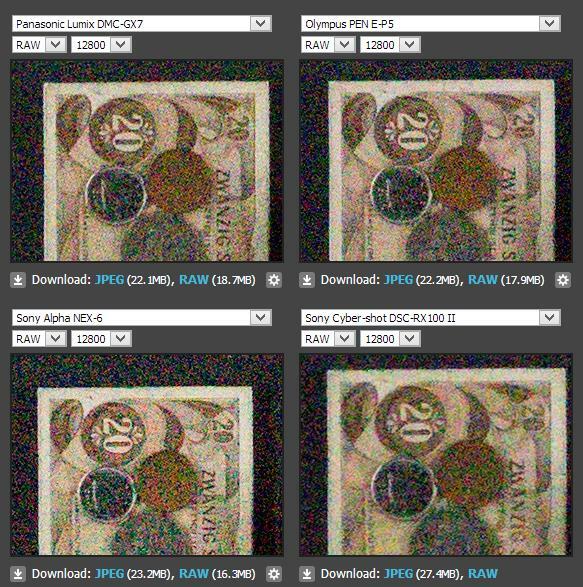 Here is the High ISO comparison of Panasonic DMC-GX7, Olympus PEN E-P5, Sony NEX-6, Sony DSC-RX100 II. 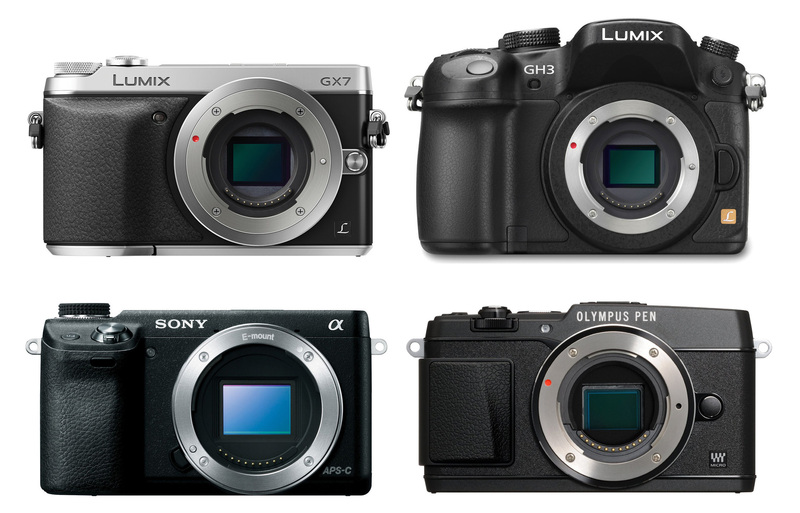 Panasonic just announced the Lumix DMC-GX7. Here are specs comparison of Panasonic Lumix DMC-GX7, Panasonic Lumix DMC-GH3, Sony NEX-6 and Olympus PEN E-P5.